Sometimes it is just too cold and wet to venture outdoors but you want to have an outing with your young charges. Such times are when a large shopping complex can be just the place to visit. 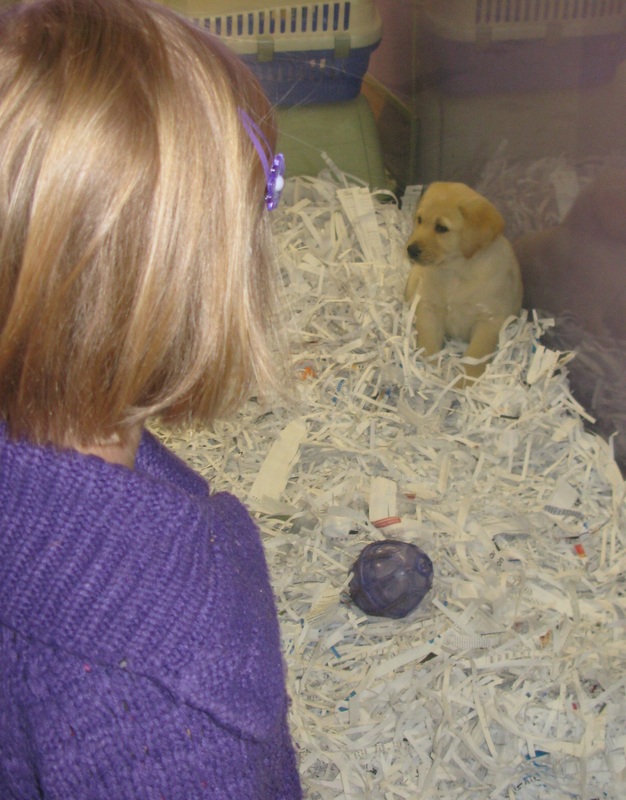 Often there is a petshop at such a complex where there may be puppies, kittens, rabbits or guinea pigs to watch. There may also be a variety of birds or fish to look at while you talk about their different colours and sizes. You could also talk about the types of food eaten by the various pets on display and their housing requirements. Sometimes there are advertising brochures available to take home. These often have illustrations which can be used to make a cut and paste picture together of your own petshop.